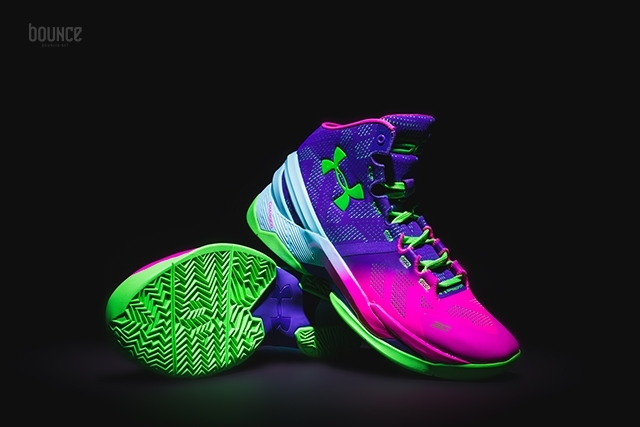 The Under Armour Curry 2 “Northern Lights” is the newest Curry 2 colorway that will be debuting this month, December 2015. This release is inspired by the Northern Lights that comes dressed in a Rebel Pink, Purple Panic, and Poison Green color scheme. Other details to the shoe include an inner tongue tag that reads ‘North’ with a globe graphic. 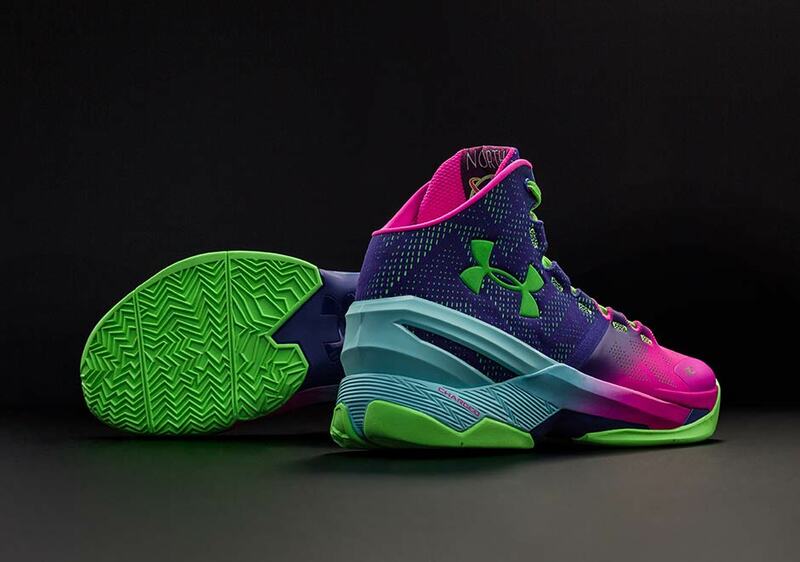 Check out the detailed images below and look for the Under Armour Curry 2 “Northern Lights” to release on December 18th, 2015 at select Under Armour retail stores. The retail price tag is set at $130 USD. 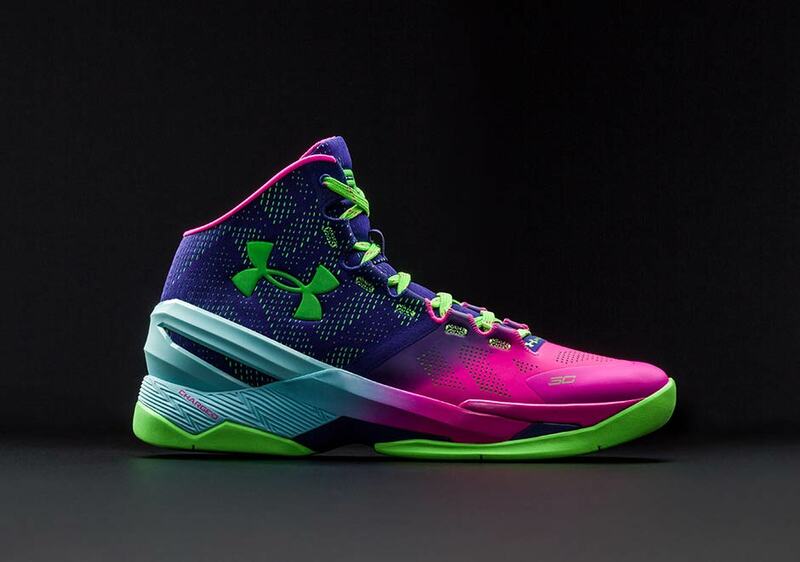 UPDATE: UA has released official images of the upcoming “Northern Lights” Curry 2 that debuts on December 18th.